The 14th Governor of the Straits Settlements, Sir Frederick Weld, ceremoniously opened the Raffles Library and Museum, the oldest of its kind in Singapore. It grew alongside the country, survived two World Wars, the Japanese Occupation and has transformed into a socio-history and cultural institution that is well-loved by many. Today, the National Museum of Singapore continues to excite and inspire visitors with its innovative ways of presenting history and the national collection. 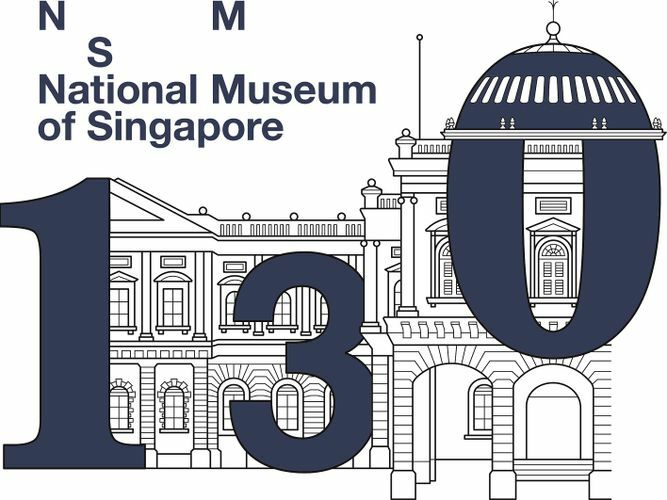 This October, celebrate the 130th birthday of one of Singapore’s beloved and iconic cultural institutions! Come discover the National Museum’s fascinating history, the building, its galleries and the people behind it through interactive guided tours led by our curators and docents. Enjoy live music performances, craft activities for children to construct their very own museum and a light-up birthday card,, cupcake giveaways, food and retail therapy at an artisanal retro market, and more as you reacquaint yourself with the National Museum of Singapore. Enjoy free admission to all galleries. All birthday weekend! Visit the link for more information.